Please leave comments, ask questions or give me suggestions. I would love to have your input and hear from you all. 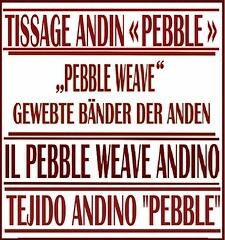 good discription of what you want to acomplish..
and how your weaving gets used! Thank you Sharon. I hope you will be a frequent visitor. I look upon your work and your experiences with a lot of envy. I am truly hoping to do better with my experimentations after the holidays. Your pictures and explanations are really quite wonderful. Thank you Laverne. Please do keep trying. Remember that you have a wonderful support group both here and at Weavolution and I can get a photo up to help answer any questions in the blink of an eye! I was surprised to know that “cunape” is a typical bread in Santa Cruz. In Brazil, we find this same cheesy bread roll everywhere. 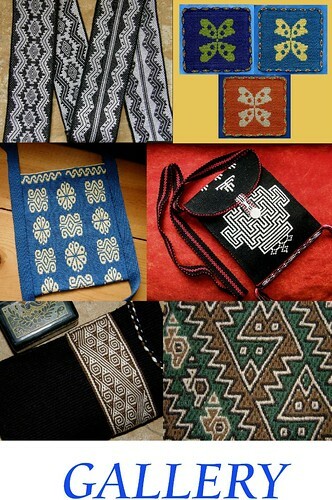 Originally it comes from the State of Minas Gerais, where it is considered part of the State’s immaterial heritage. All my best wishes for your blog. 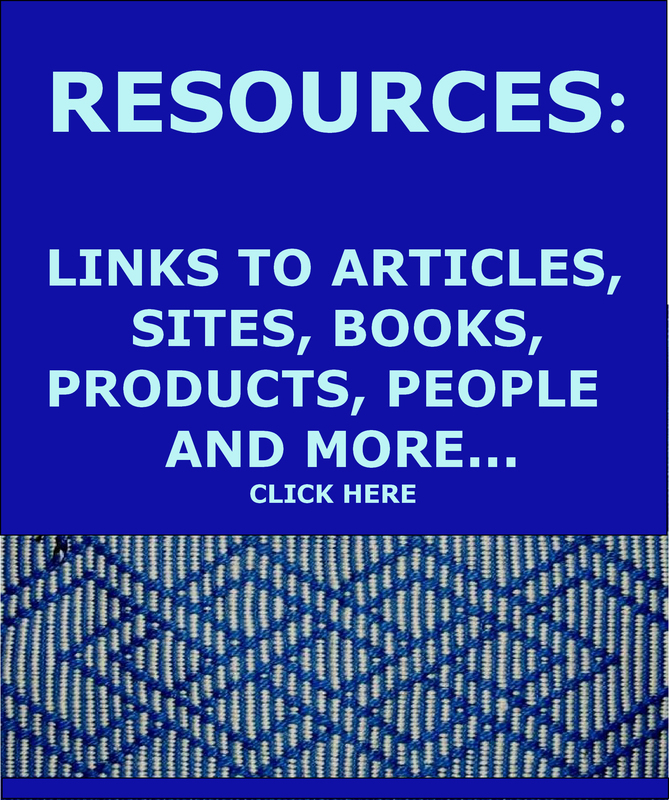 I have linked your blog at Franco’s Fiber Adventure. I’m thrilled to see that you’ve got a blog now! Looking forward to following projects and swapping ideas. Great to see you here. I love following your adventures and experiments too! 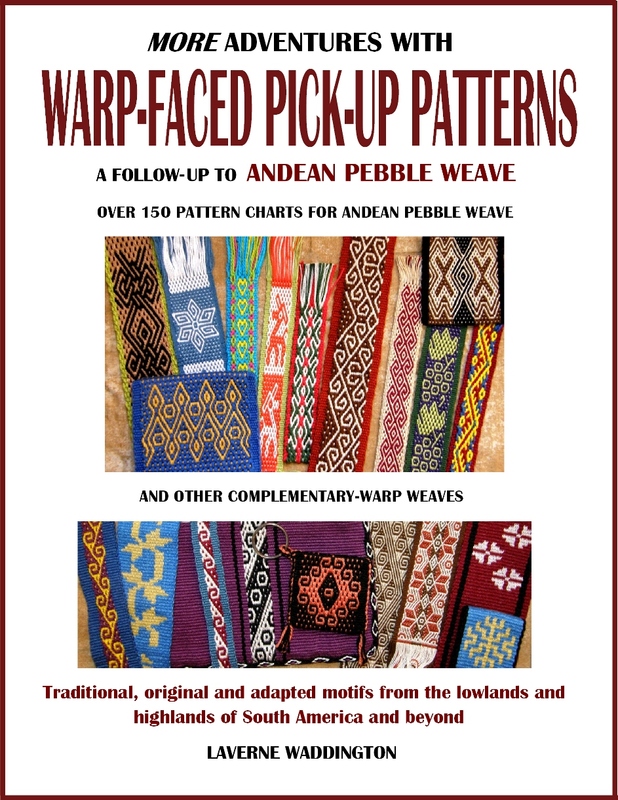 Beautiful weaving! I’m very impressed. I like your cat too. 😉 Wonderful what you can do with such a simple set up. I tie up my loom to that bed and my cat has now gotten quite used to being jiggled about as I beat in the weft. I use a very firm beat as I was taught to do here. Your weaving is amazing! You make it seem like something anybody could do. Here at home I have all the essentials for it, now all I need is the courage. Thank you for posting this wonderful blog. Come and join the Backstrap Group at Weavolution! you will find plenty of people there to cheer you on! I´m watching your blog growing and growing. 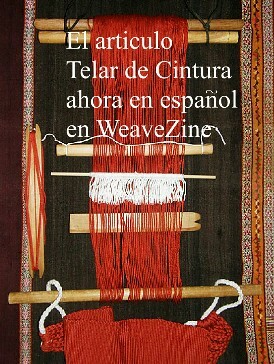 I´m following every day here and at weavolution. My snakeband is growing too, but much more slowly. With some late but heartfelt wishes for the new year from Germany!! Nice to see you back. A happy new year to you too. Glad to hear that you are finding time for your projects and I hope your spinning experiments are going along well too. Thanks for your support here! Goodness me, I’m so glad I found via Dot at http://fibre2fabric.blogspot.com/! When the local polytechnic got rid of most of their defunct weaving school equipment I put in a bid for one set of backstrap loom “sticks” but for $20, it was all or nothing, so I believe I’ve got about 20 sets, plus a lot of old nylon pantyhose and some sticks! Now I can learn how to use them! I am glad you have found a use for all those sticks. 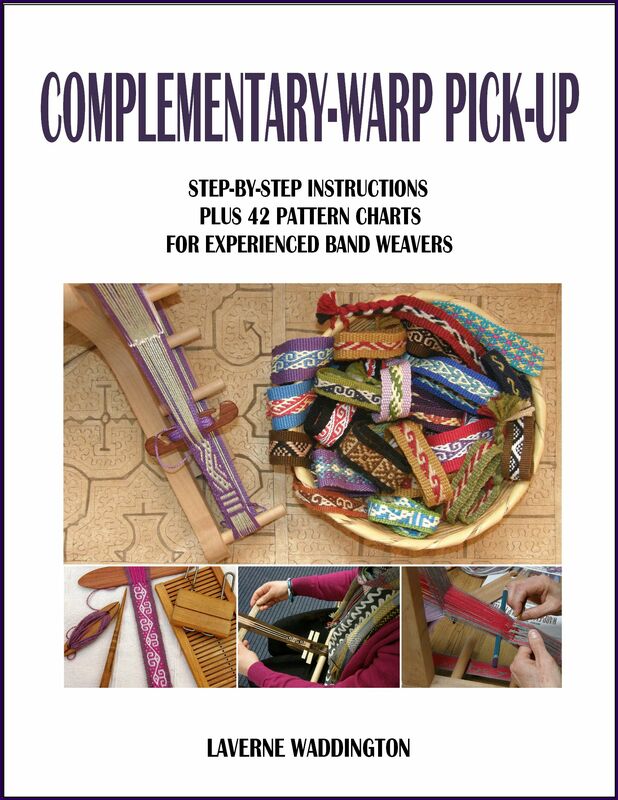 Hopefully you can get 19 guild members to learn and weave long with you!